Romania's bicycles paths program, worth almost EUR 12 million, will start in May this year, according to László Borbély, the Romanian Minister of the Environment. “We are starting a program, Bicycle paths, which I care for since I love riding bikes. We will organize the project through the Fund for Environment, in May the latest, both in cities and villages. We need a healthy environment and these programs, like the “Green House” and “Cash-for-Clunkers” will lead us towards a green economy, with new jobs and higher comfort for the citizens”, said Borbély. 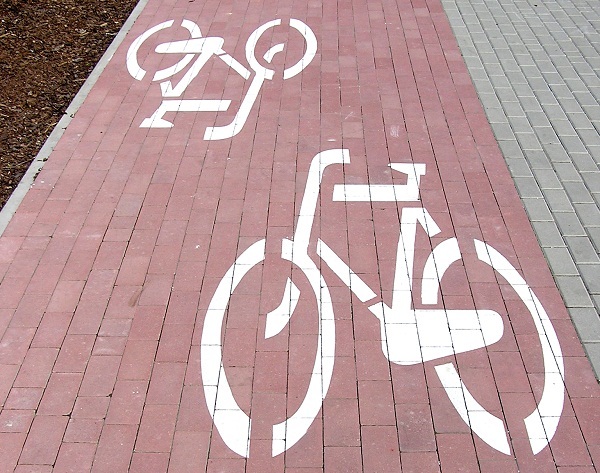 If these bike paths were created, it would take only a couple of hours to get from Reghin to Targu Mures by riding along the Mures river, the minister has also said. More and more Romanians have started to ride bikes to work or on their free time in the last two years. Various non-governmental institutions have created bike sharing and bike rental outlets in major Romanian cities, with the Bucharest municipality having also set up free bike sharing centers.